Dancing brought Erin Stutland unlimited joy when she was a schoolgirl. It quickly turned to pressure, however, when she majored in it during college. Her world was further rocked in the second semester of her freshman year, when her mother was diagnosed with ovarian cancer. Soon, Erin was overwhelmed and in the throes of depression. A therapist recommended antidepressants, but Erin had a different idea. Her mother was dealing with chemotherapy through tai chi and meditation, and Erin soon discovered she could change her thoughts. 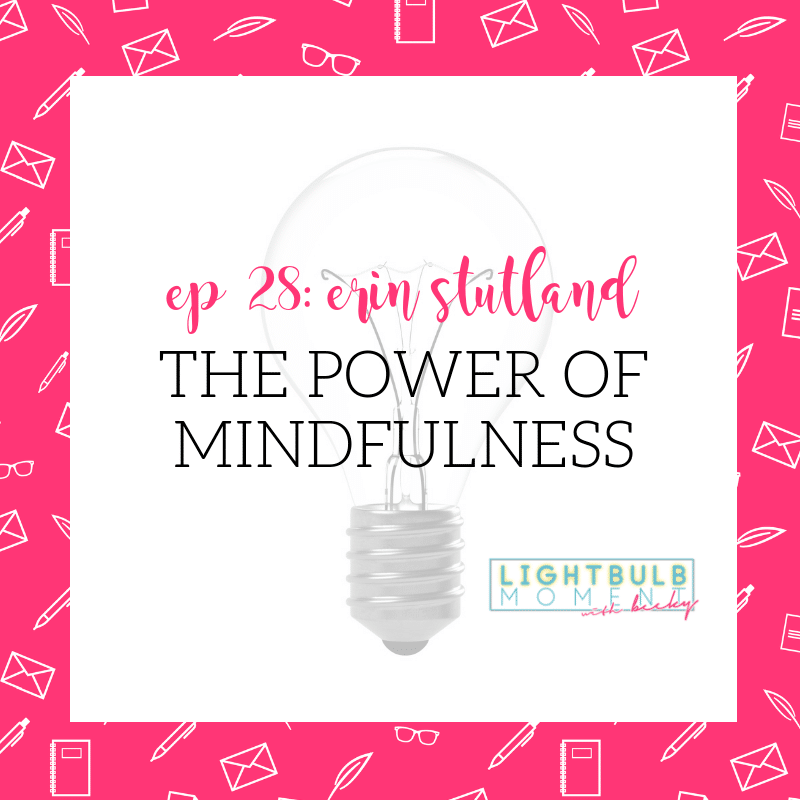 Mindfulness became Erin’s passion and calling. Today she creates programs and writes books that help others discover the power of healthy, thoughtful movement. Erin Stutland is a mind-body wellness and fitness expert, and the host and coach of the new weight-loss transformation TV show Altar’d on Z Living. Stutland is the creator of several mind-body fitness programs including her signature “Shrink Session” workout and “Soul Strolls”. Erin has appeared on the Rachel Ray Show, Fox News, KTLA, Glamour Magazine, Shape, Yoga Journal, Real Simple, Reader’s Digest, US World and New Report, Weight Watchers Magazine and more. She has collaborated with thought leaders like NY Times best selling authors Kris Carr and Jessica Ortner helping to bring healthy movement to the masses. She is AFFA certified (along with training certs in several fitness programs) and holds a BFA in Dance and Kinesiology.